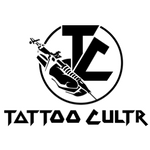 Different tattoo artists have their own individual traits and characteristics, which shape them and makes their art so unique and special. 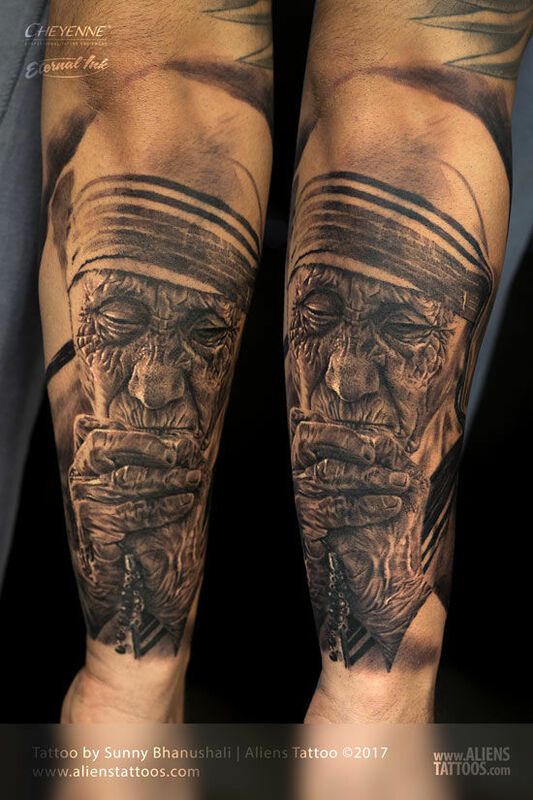 But one of the best realism tattoo artists in India, Sunny Bhanushali is a trip in himself. 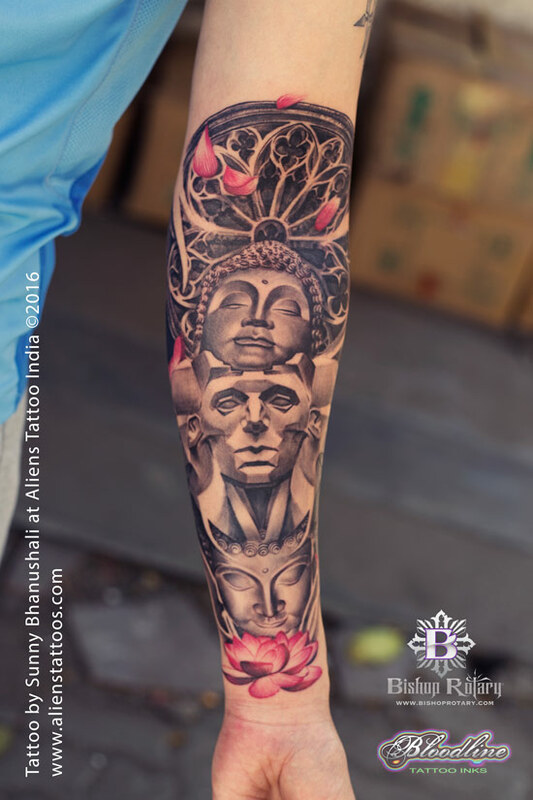 In many ways, he is unlike most other tattooers that you will come across, yet he induces this aura about himself that makes you want to explore more of what is going on inside his head. 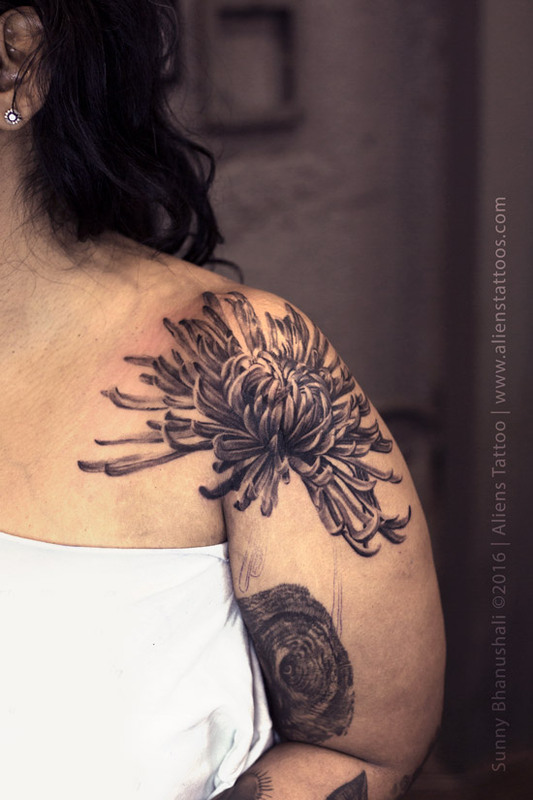 Meet our Artist of the Week, Sunny Bhanushali of Aliens Tattoo, Mumbai. Having started from absolute scratch, tattooing wasn’t an obvious choice in Sunny’s life. From surviving sleepless nights under street lamps to doing multiple jobs at the same time, he has seen a lot of ebbs and flows in life, and that maketh the man today. 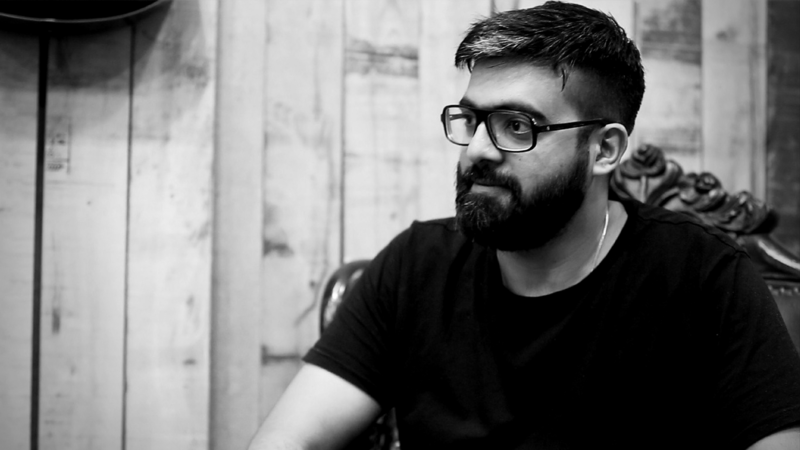 From being one of the only six ACE (Adobe Certified Executives) in Mumbai to being one of the most influential tattoo artists of our times, this man has covered some serious ground. Sunny’s first interaction with the idea of learning how to tattoo wasn’t the most pleasant experience either, but that has today shaped the foundations of what we all know as the Aliens Tattoo Training Institute. He says that he was never entertained by other tattoo artists when he was starting out, and he had to learn it all on his own. And today, he has taught many young talents from all across the county, and in fact, his tattoo videos are watched all over the world for inspiration. Sunny is majorly known in the tattooing world for his eye for detail. 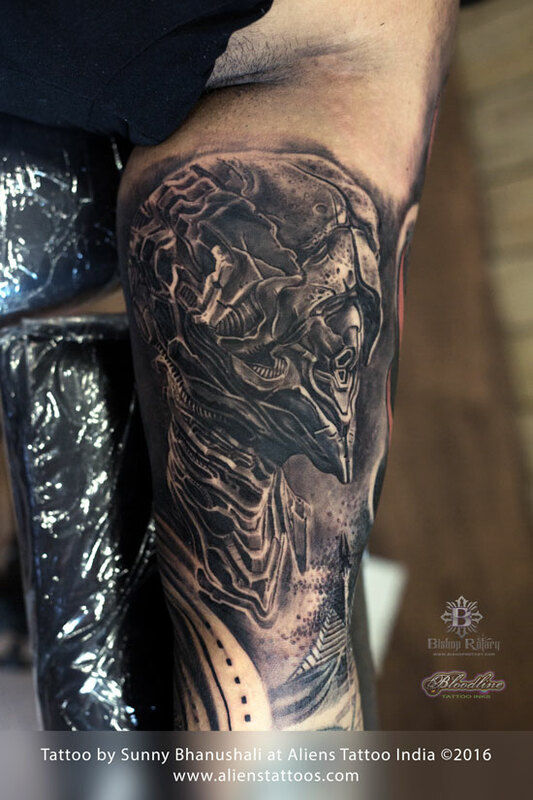 He has tried to crack the techniques to achieve hyper realistic imagery on skin, and is today one of the best when it comes to realistic tattooing. But even he agrees that hyper realism is possibly the impossible, when it comes to tattoos. In his own words, “Every time I do a hyper realistic tattoo, I think I am taking a step closer to the infinite.” Some of his realistic tattoos are a visual trip for the eyes. You can stare at those subjects, and get lost in an abyss. While many tattooers, all over the world, are fighting the change in tattooing cultures, and resisting it, Sunny welcomes them with open arms. 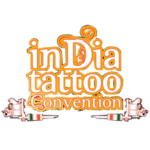 He believes that tattooing is undergoing a phase of transformation, and will only evolve for the better with time. 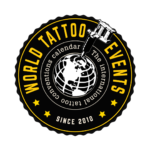 There are many ideas of his that many would challenge, but he is driven by his motif to open up this world to more and more people who might find home in our tattooed tribe. Be it his customers or his students.